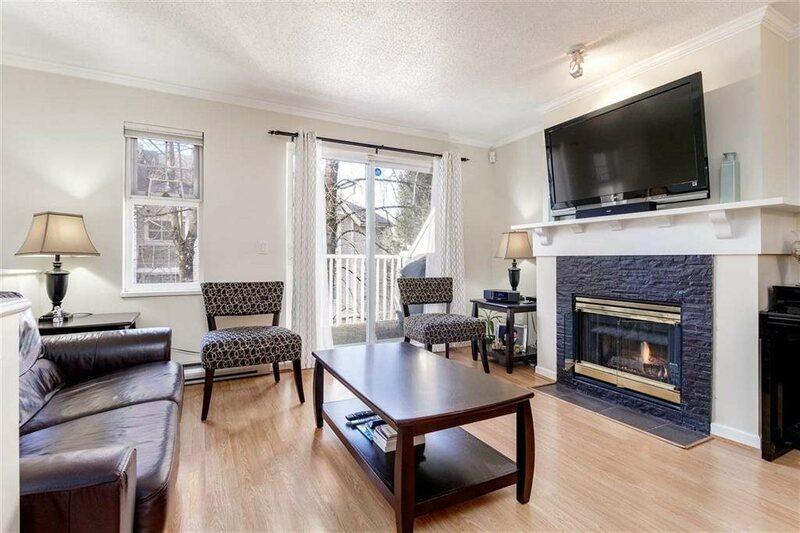 Please visit our Open House at 3427 HORIZON DR in Coquitlam. EXCEPTIONALLY Beautiful, High quality finishing, 2012 R A B built, 4 Bdrm, 4 Baths, 3,698 Sq Ft, SE Facing; MOVE-IN ready. Kitchen contains luxurious features; granite C/T, engineered H/W floors, S/S appls, under mount lighting,extensive crown moulding, OPEN Floor Plan, DBLE FR doors in dining lead to fully fenced yard, Living area has gas f/p & built-in Cabinetry, DEN, & HIGH Ceilings throughout. Upstairs are 3 BDRMS & LOFT or convert to a 5th bdrm. Deluxe MBDRM w/spa-inspired 5 pce ensuite, W/I CLST. BRIGHT FULLY Finished BSMT; contains a BDRM, MEDIA, REC room, & 4 pc BATH, Pot lighting, SEP entry, 2nd GAS f/p & roughed in to easily convert into 2 Bdrm BSMT Suite. Heat Pump, A/C. Loads of UPGRADES. Open Sun, 2-4pm.